Genuine reviews by the student for EssayAssignmentHelp.ae [rated 3.0]. 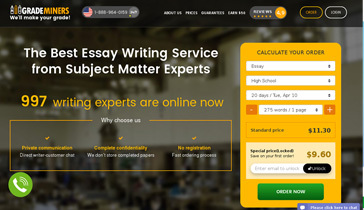 Read all reviews by which you can trust Essay Assignment Help UAE. 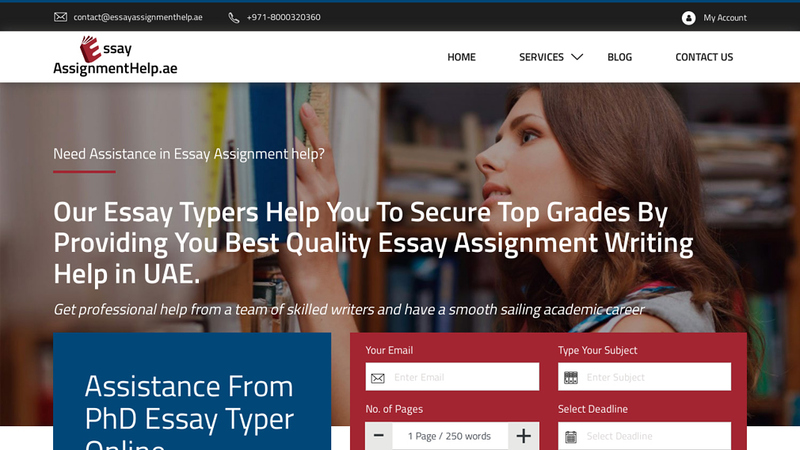 And also find is EssayAssignmentHelp reliable, legit or fraud.